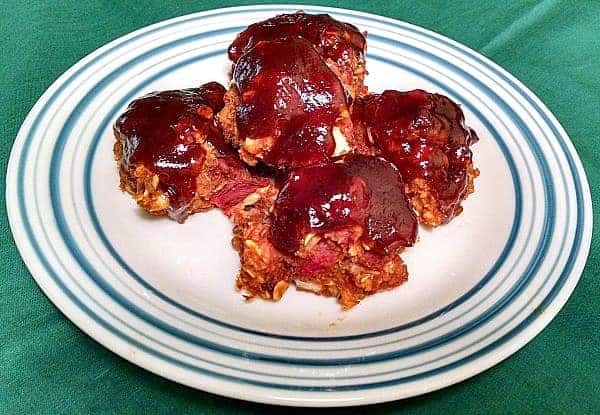 There are so many dishes that could use a great barbecue sauce to enhance the flavors. 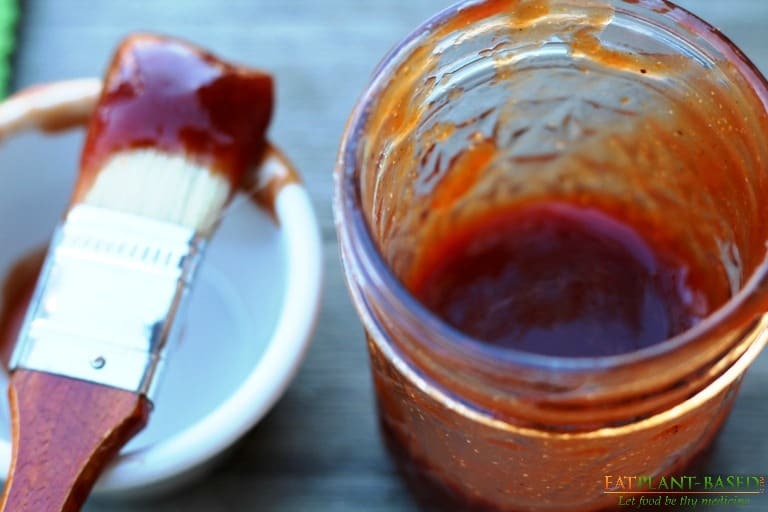 With its sweet smoky flavor, a good bbq sauce can transform a bland recipe into an culinary masterpiece. 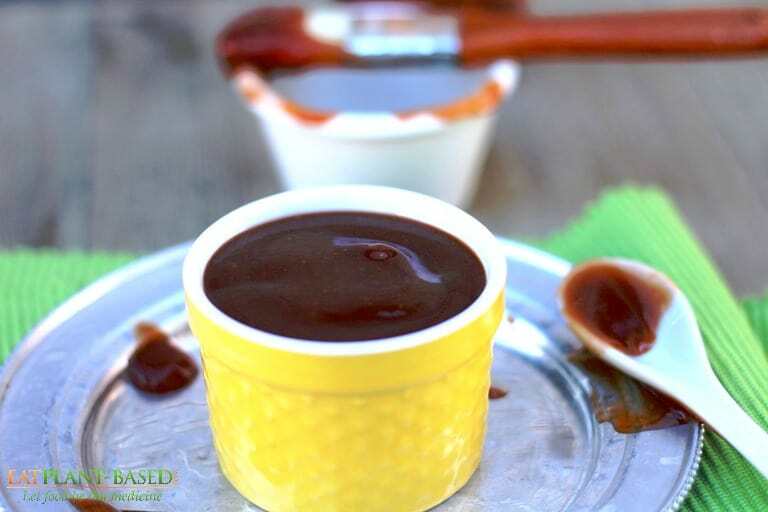 This Healthy BBQ Sauce Recipe can do just that! It is easy to just buy a bottle of barbecue sauce at the grocery store, but most bottled versions are loaded with added sugars. 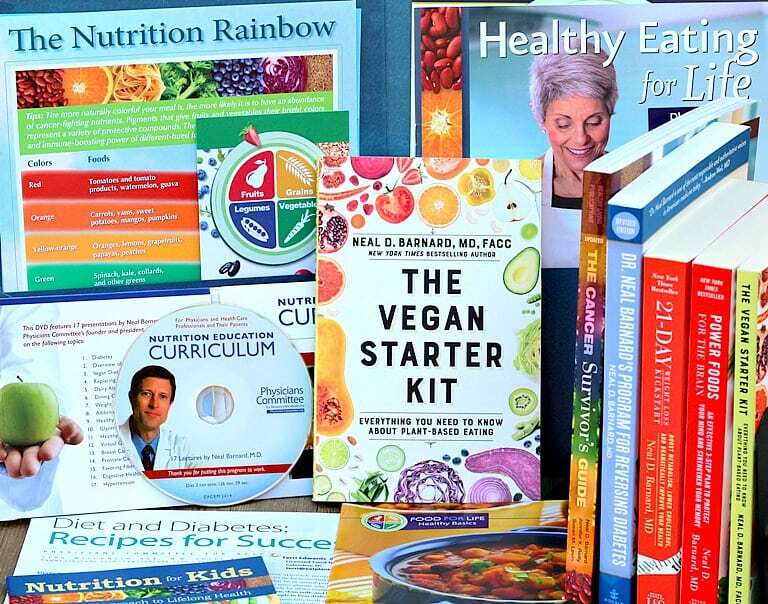 LOTS of sugar with some containing 12 to 16 grams per two tablespoon serving. Wow! However, in my opinion, a completely unsweetened barbecue sauce wouldn’t tastes right either. Some sugar is required to balance the tanginess of the sauce. The great thing is that by making your own, you get complete control over how much sugar is in your homemade bbq sauce. Sweet–but not too sweet–and so simple. 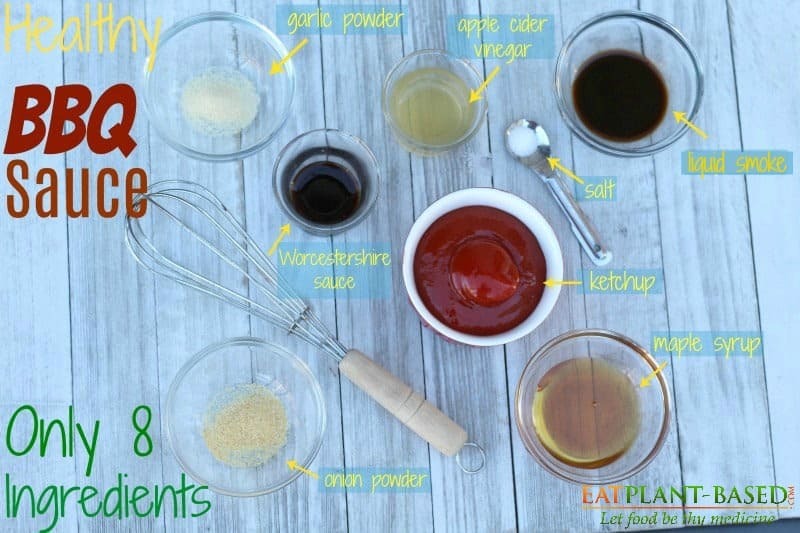 This delicious gluten-free homemade bbq sauce recipe requires only 8 ingredients and is SO easy to make. With no cooking required, simply whisk all the ingredients together in a medium-sized bowl and then add it to your favorite recipes. I’ve even included my first ever hands and pans video to show how simple this is to pull together in minutes, and you’ll find it below. With only 8 ingredients, this recipe can be made in minutes! 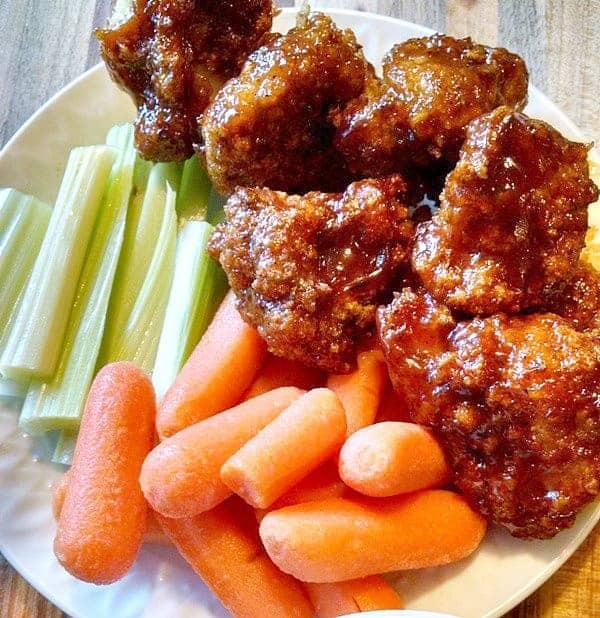 Every year, my husband and his friends make their annual request for these Cauliflower BBQ Wing Bites for game day. They say they just want to make sure I remember. This is the 3rd year in a row, so I think they have me trained now. Vegan Cauliflower Buffalo Wings. Click photo to see full recipe. 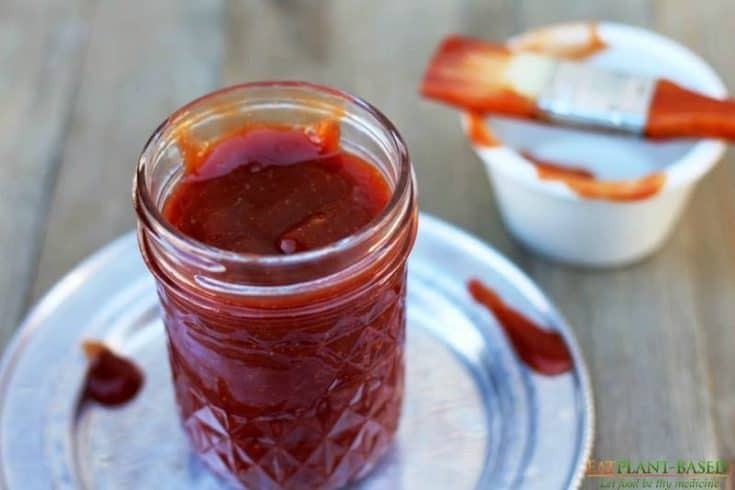 I have two barbecue sandwich recipes that are amazing with this homemade gluten-free bbq sauce. If you love soy curls, this BBQ Soy Curl Sandwich is a quick and easy vegan barbecue dinner recipe that can be pulled together in minutes. 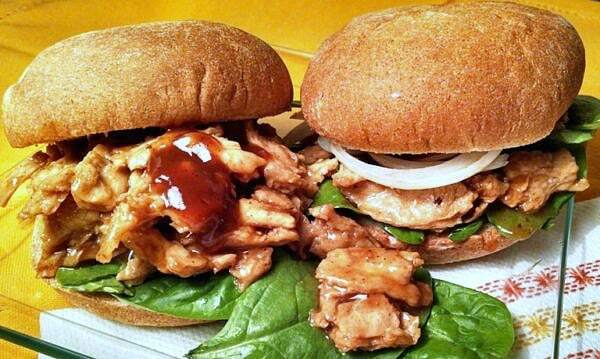 Soy Curls Recipe Best Vegan Barbecue Sandwich. Click photo to see full recipe. The other sandwich is my Seitan Barbecue Sandwich that will rock your world. If you’ve never had seitan before, that needs to change right now! 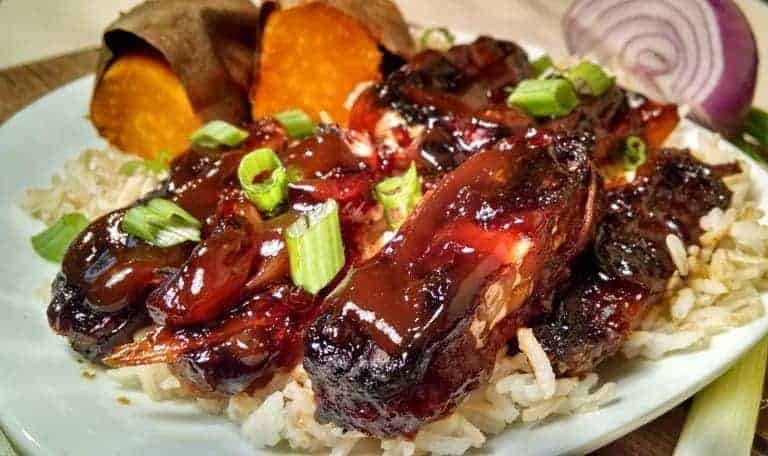 This Easy BBQ Tempeh is a very simple, finger-lickin’ dish that is fabulous on the grill, baked in oven, or even slow cooked in a crock pot. Leftovers make great sandwiches and burritos. Easy BBQ Tempeh. Click photo to see recipe. These Easy Vegan Meatballs can be made with barbecue sauce and served as an appetizer or main dish. Or replace the barbecue sauce with marinara for a delicious dish of spaghetti and meatballs. Whichever way you decide to make them, they’re delicious! 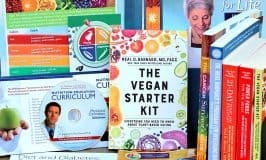 Easy Vegan Meatballs. Click photo to see recipe. 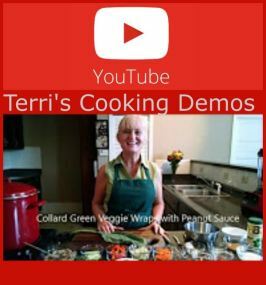 This easy to make sauce is great with so many recipes. There is one great-tasting premade brand that I like, and it’s much lower in sugar. 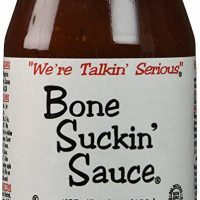 It has a funny name–especially because we are plant based eaters–and is called Bone Suckin’ Sauce. Combine all ingredients in medium-sized bowl and whisk together. 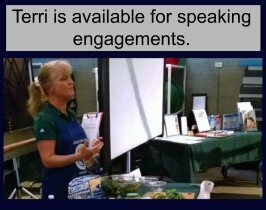 Keeps in the refrigerator in air-tight container for 7-10 days. 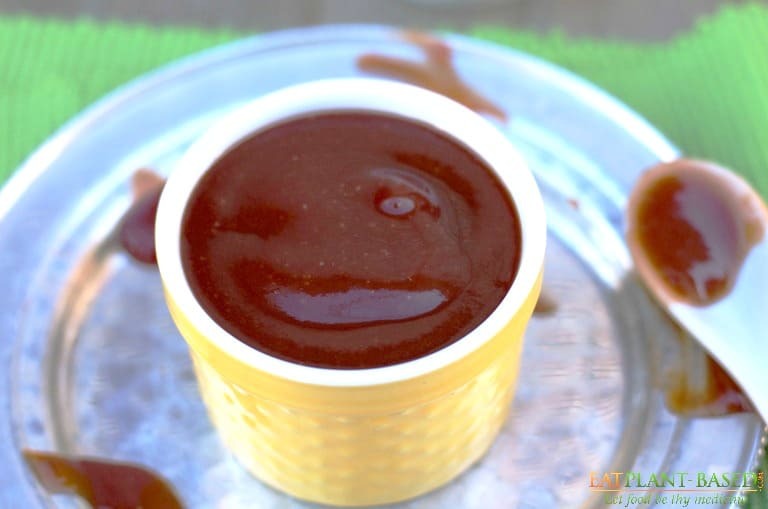 Vegan and gluten-free bbq sauce. We like bbq sauces with some kick in addition to the tang. 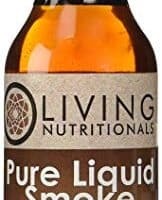 What would you recommend as an addition that would give us that flavorful kick? A chipotle chili powder? Thank you! I like a little kick myself, so I completely understand. Adding chipotle sounds great or even cayenne pepper.